The classic styling of the Reef appeals to a wide variety of water-sports enthusiasts. A curving wrap hugs the face comfortably and securely. Frame Style: Modified oval and curving wrap frame constructed from a light weight and durable Polycarbonate. 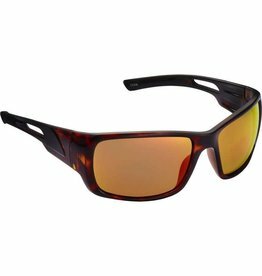 Features: Polarized, durable and 100% UV A and B ray protective TAC lens with a thickness of .8 mm. 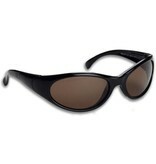 The brown lens color is ideal in low light and shallow water conditions. Includes a drawstring closing microfiber storage bag with the Fisherman logo. Fitting: Best for small to medium size faces. The Hazard is the right glass for great wrap visibility in a smooth, comfortable frame. 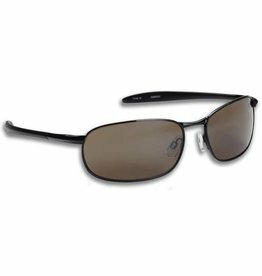 Ventilated temples for when you need a little extra oomph to make it to the county line. 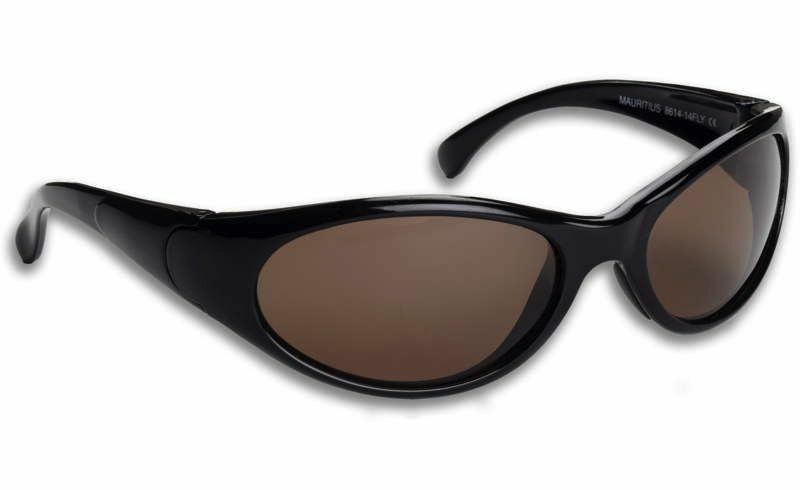 Frame Style: Comfortable Wrap Frame With Ventilated Temples. Another sophisticated design - but with a classic, retro touch. A black metal frame, straight temples and racy rectangular lenses round out the design. Frame Style: A modified oval, wrap style, metal frame with straight temples.